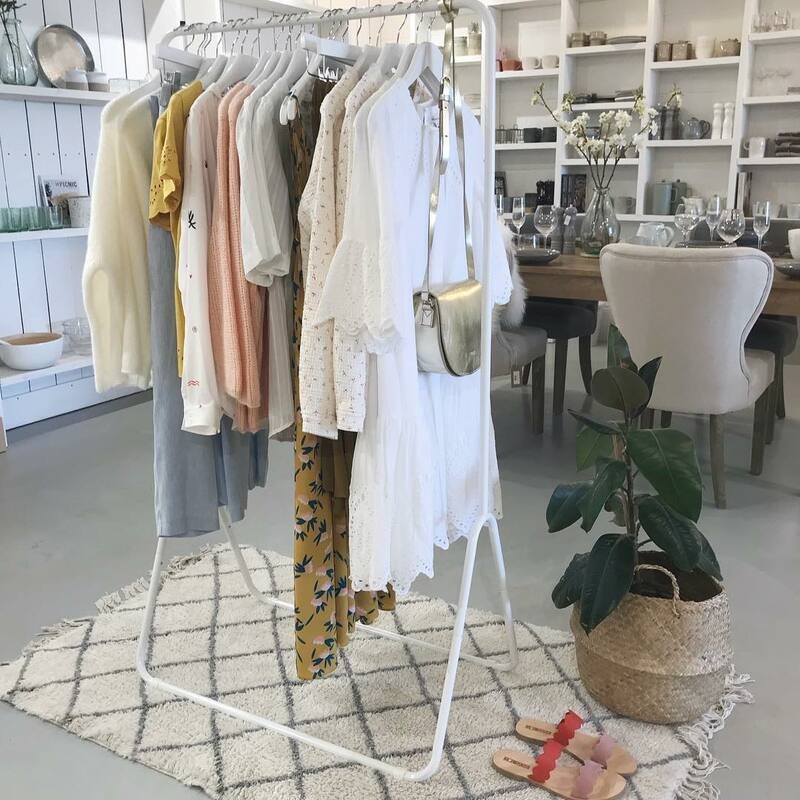 Jo & Co Home is a unique interior and lifestyle store at Hawksfield, Wadebridge, Cornwall. We offer a wide range of furniture, interior accessories, including throws and cushions. We specialise in tableware and cooking equipment. We have a range of children’s toys, gifts and designer cards. 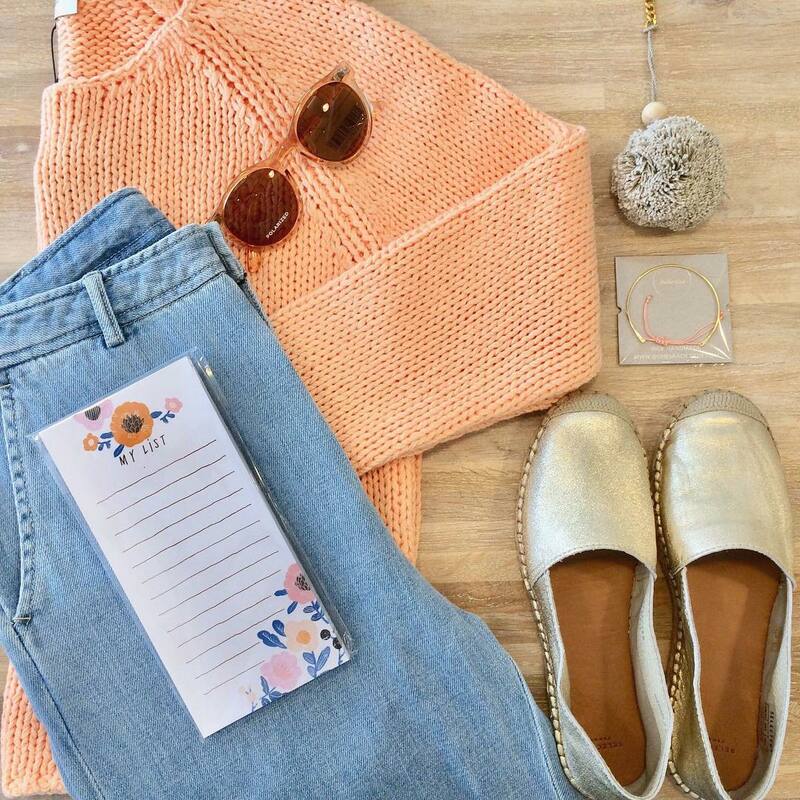 Jo & Co also is a stockist for Cowshed bath, body and beauty products As well as gorgeous homewares and furniture and beautiful fashion accessories! 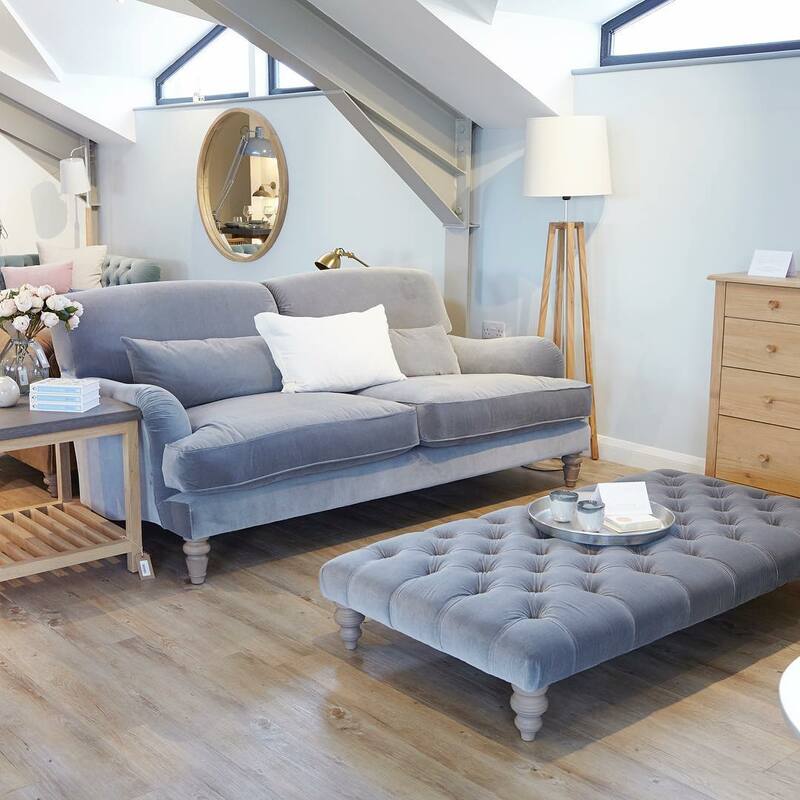 With the continued success of our Hawksfield store, Jo & Co is proud to announce the opening of our brand new furniture showroom on the Hawksfield site. 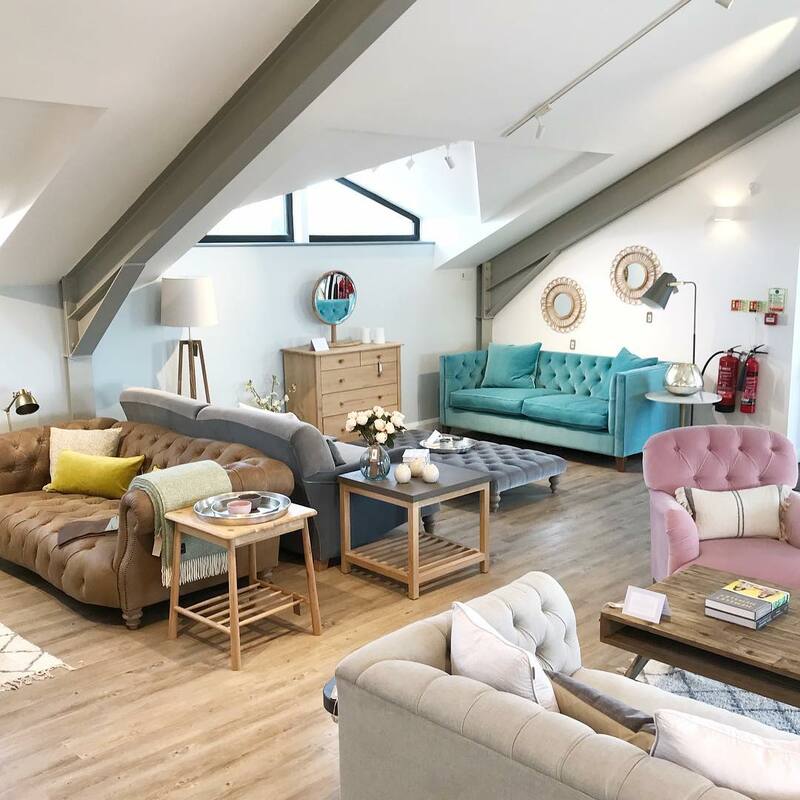 Situated opposite Strong Adalfos Cafe, our new space houses an extensive variety of bespoke sofas and armchairs, alongside beautiful furniture pieces and artisan homewares, all handpicked by Jo to help you create a living space you’ll love.